Have you ever tried playing a slot machine in one of the online casinos when your computer sound is on mute? Have a go – it’s a surreal feeling, as suddenly the same game you know is less appealing. Unlike one of those common days in which Thomas is on vacation, you sense that something important is missing. 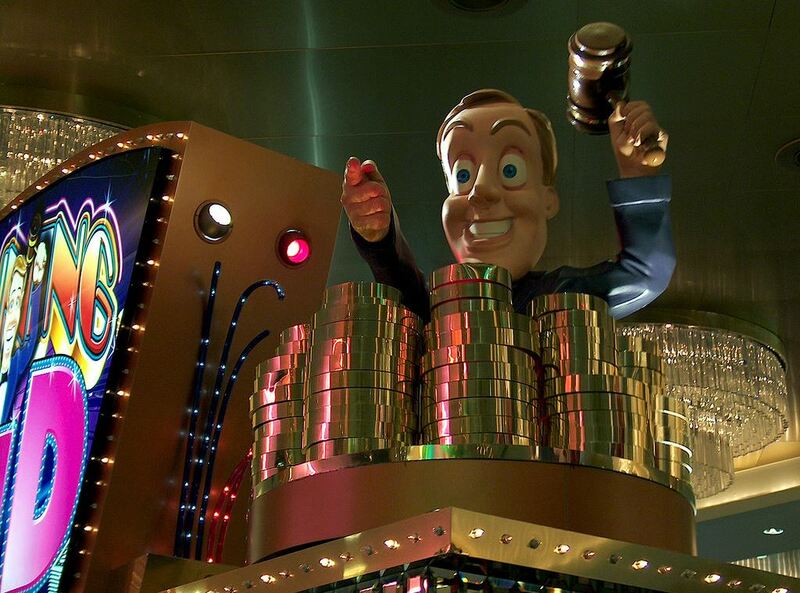 Recently, a team led by Mike Dixon, a professor from the University of Waterloo, Canada, measured gamblers’ physiological responses to various slot machine game outcomes – wins, losses and losses disguised as wins – with and without sound during play. Guess what? Sound had a major effect on the players’ excitement levels: “The majority of players preferred the playing session where wins were accompanied by sounds, which suggests that not only do sounds make playing more exciting, players enjoy this extra level of excitement.” Cool. As with other exciting activities, people seem to enjoy more when the sound is on. Yet what’s even more relevant to us CRMers (we have nothing to do with exciting activities of all sorts), is that “Sounds also contributed to players overestimating their number of wins. While this overestimation occurred both in the quiet and noisy sessions, it was significantly higher in the session with sound”. In fact, testers from both groups have reported a higher number of winning rounds than what they have actually had, yet the quiet session has generated a guess that was 15% higher than the real number, by comparison to a 24% overrate of the noisy session. Click Here for further details RE this research, which proves what gaming people were only able to only guess until now. ** A quick note about this year’s EiG in Barcelona: there is a 10% discount (!) for our readers. Contact us for details. EXTRA! EXTRA! READ ALL NEWS AS SOON AS THEY ARE PUBLISHED!! Recently launched, iGaming PRSS, is a news aggregation service that allows you to follow on all the hot news from (iGamingCRM) sorts of sources, by category (iGamingCRM). On top, they even have (iGamingCRM) an “Industry Blogs” section, in which you can find many non-important and boring other publications, as a decoration to your weekly fix from iGamingCRM. ENJOY! This entry was posted in Home and tagged casino, casino promotions, conversion, crm, egaming, gaming, hybrid, hybrid interaction, igaming, interaction, loyalty, loyalty club, online, online casino, online casino conversion, online casino promotions, online casino retention, online casino retention strategy, online casino VIP, online casinos, online gambling, online poker, online poker conversion, online poker promotions, online poker retention, online poker VIP, player conversion, player development, player retention, poker, poker promotions, research, retention, slots, social casino, social casino games, social casino gaming, social poker, social poker games, social poker gaming, strategy, Thomas, VIP. Bookmark the permalink.